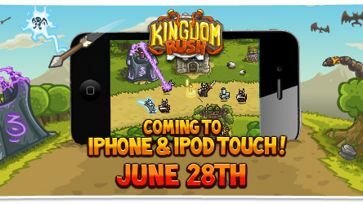 We know you've been patiently waiting for news regarding the next chapter of Kingdom Rush, so today is the day we reveal the first in game screen capture for you to enjoy! 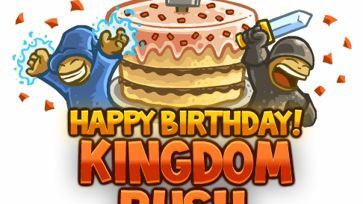 Lots of stuff revealed here! 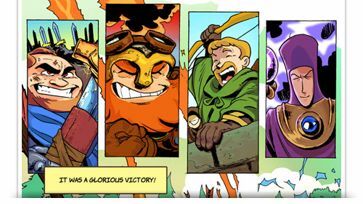 Check the full res version here! 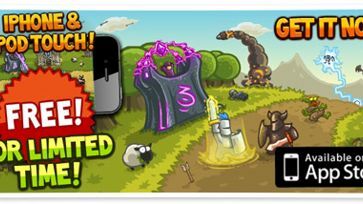 Kingdom Rush HD (iOS) is back! 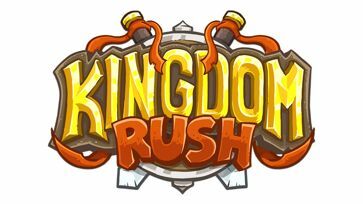 We're very glad to announce Kingdom Rush for iPad is back on the Appstore, with the bug that prevented the game from running on iOS 6 fixed. :)We'd like to thank everyone for the patience and understanding on this. 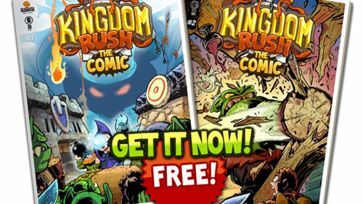 Kingdom Rush comic is out! 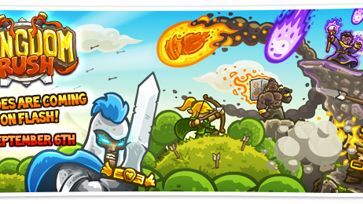 When we started making games, we always dreamed of one day having our games on Steam. 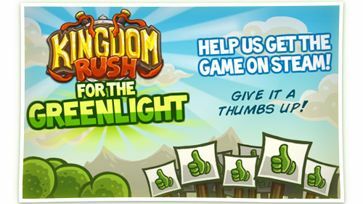 With greenlight, we see an opportunity to finally do it. 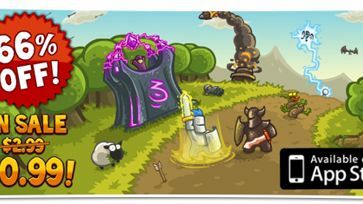 The Kingdom trembles once again!!! 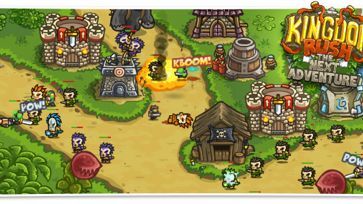 An organized clan of bandits and outlaws have been terrorizing and looting the settlements near Hushwood forest. 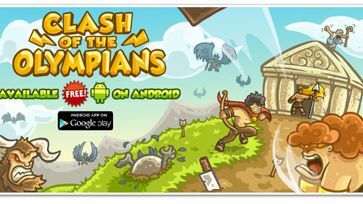 The Heroes are coming to flash! The kingdom burns in anticipation, cities roar in excitment, villains tremble in fear... 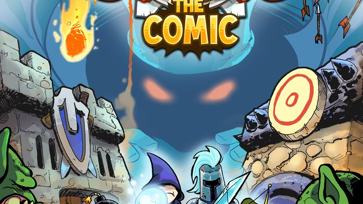 The Heroes are coming! 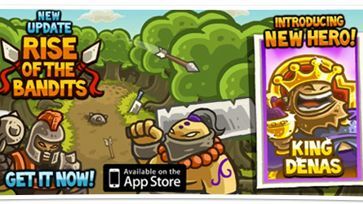 Prepare yourselves for this epic event, where you will lead Linirea's mightiest heroes against the forces of evil. 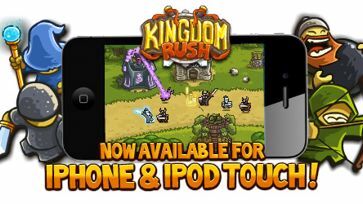 Kingdom Rush available for iPhone and iPod Touch!! !